On 1 September 2014, the transition period for Parts 61, 64, 141 and 142 of the Civil Aviation Safety Regulations began. Over the four-year period from 1 September 2014, all pilot licences will be converted from the current format under Part 5 of the Civil Aviation Regulations, to the new format under Part 61 of the new Civil Aviation Safety Regulations. 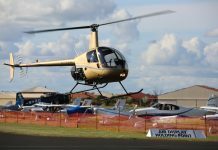 Pilots can continue to use their current licence during the transition period until it is converted. This four-year transition period has been established to enable CASA to manage the conversion of about 40,000 licences as smoothly as possible. From 1 September 2014, all new pilot licences, ratings and endorsements will be issued under the Part 61 regulations. 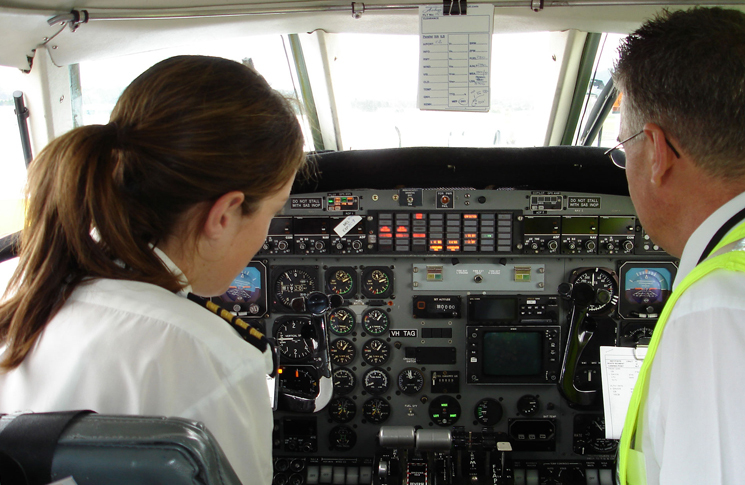 New requirements for flight reviews and proficiency checks are also in effect. We are encouraging pilots to apply for a new licence document only when their flight instructor or flight examiner notifies CASA of a flight review, proficiency check or a flight test for a new licence, rating or endorsement. 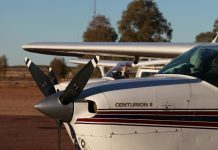 That will help to streamline the flow of licence conversions, and avoid a potential logjam if many pilots apply at once. When you do a flight review, proficiency check or flight test, you will complete a form to transfer your qualifications to Part 61. The flight examiner or instructor will make an entry on your current licence in the first available space and then draw a line directly under it. The examiner or instructor can also sight and certify copies of any original permissions not contained in your current licence but needing to be transferred to the new Part 61 licence. This includes permissions contained in your logbook or any other instrument that confers privileges under the Civil Aviation Regulations. The notification and transfer forms will then be sent to CASA, along with certified copies of any permissions. All the permissions will be included in the new Part 61 licence, which will have been updated using the details provided on both forms. The new Part 61 licence will then be printed and posted to you. We are asking pilots to then carefully check all the permissions listed in their new licence document to ensure none have been missed. 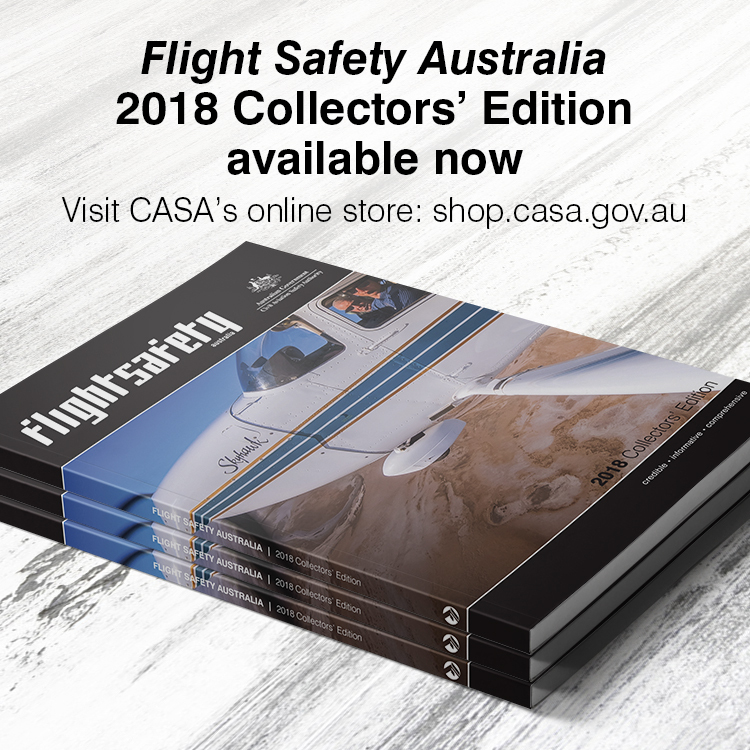 If you believe a current permission is missing from your new Part 61 licence, a resolution form will be available on the CASA website from 1 September 2014 to notify CASA of this. For most pilots the only noticeable change under Part 61 is you will have a new licence document with a slightly different format, although the new licence looks similar to the old and is also printed on paper. The first pages will still have the Government crest and your personal details. 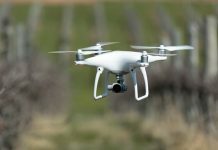 Next will be a list of all the licences you hold—for example, private and commercial pilot licences—and aircraft ratings. Any design features and flight activity endorsements held will then be listed, followed by any operational ratings and their associated endorsements. The biggest change you will notice is the tables added to the end of your licence—sticky labels will no longer be used in logbooks. Your instructors and examiners will now write any new ratings and endorsements you gain directly onto the Part 61 licence tables.